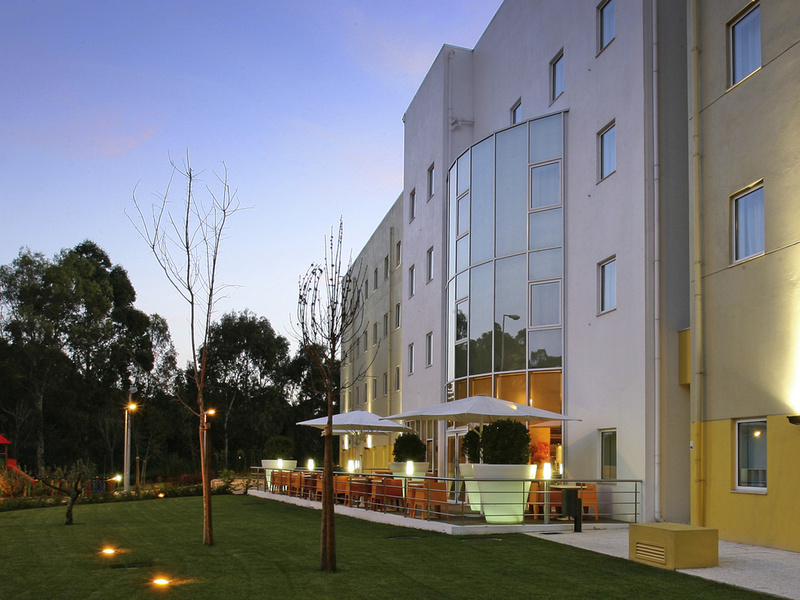 Welcome to the ibis Lisboa Alfragide hotel, where you can enjoy a comfortable stay with quick access to Alfragide's business district, and reach the center of Lisbon or the beaches of Cascais in just a few minutes. Enjoy your stay! Ideally located for visiting Cascais and Sintra. Come and discover our hamburger restaurant and enjoy our dishes inside the hotel or on the terrace.